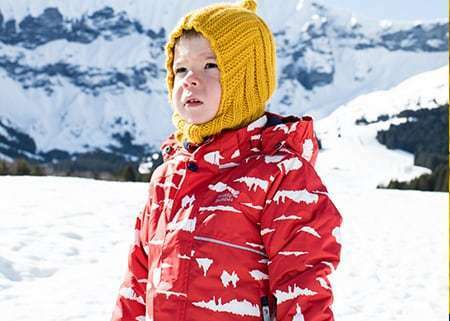 Kit your little adventurers out with stylish skiwear. 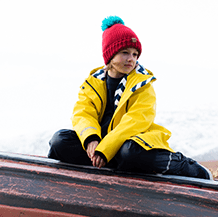 Your young adventurers will be ready for the slopes with our range of cosy, durable skiwear. 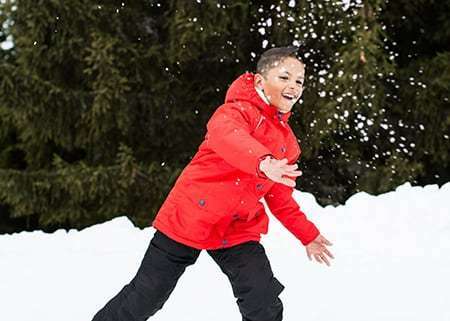 From kids’ ski jackets to goggles and thermals, gloves to salopettes, and even super snuggly snowsuits, we have them covered from tip to toe so they can ski and snowboard to their heart’s content. 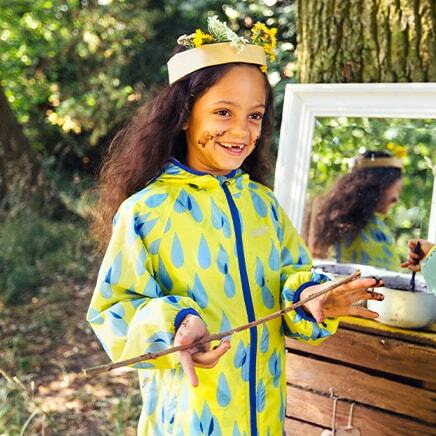 And with unisex styles in vibrant designs, you’ll spot them having fun - even at a distance. 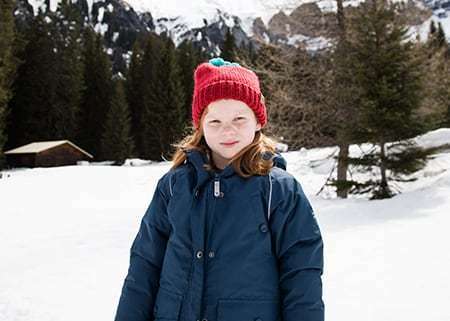 Young adventurers will love every moment on the slopes with our range of ski jackets, salopettes and more. 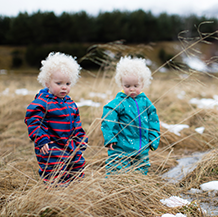 Our ski jackets and salopettes are designed with toasty insulation and super waterproof fabric to ensure your little ones are warm and dry, while being breathable too… so, there’ll be no sticky, sweaty little bodies on the slopes, which means they’ll be happy to go all day long. 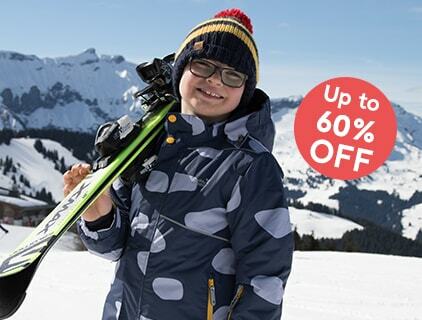 Browse our fantastic range of boys ski wear, girls ski wear and ski wear for toddlers. 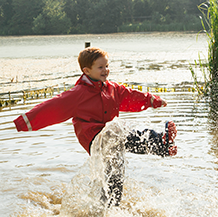 Discover also our range of boys snow boots, girls snow boots and snow boots for toddlers. From ski pass holder on ski jackets (that handy double up is a great place to keep a library card when they’re wearing their ski jacket to school), to ski jackets featuring an iPhone pocket with headphone slot, our skiwear is specially designed for real life. 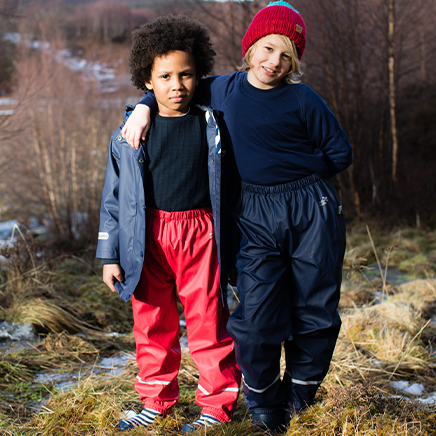 Check out our snuggly and cosy kids thermals – perfect for keeping the young skiers dry and warm on the slopes. 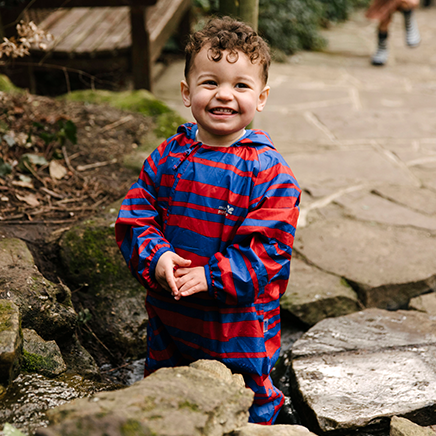 Your little ones shouldn’t be restricted on the slopes, so our ski wear is cut in a loose design to ensure there’s plenty of room for thermals to throw some serious shapes. Our salopettes are even reinforced with tough fabric on the knees and ankles, ready for sporty ski stunts and inevitable tumbles. 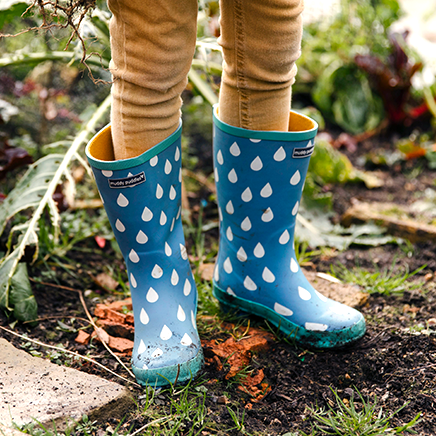 Discover also our cosy and soft kids snow boots to make sure those little feet stay warm when it’s chilly outside. 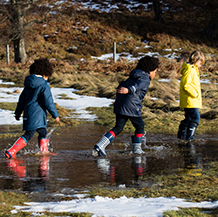 Match our snow boots with our toasty kids ski socks and protective kids ski gloves to keep your active explorers warm and dry.